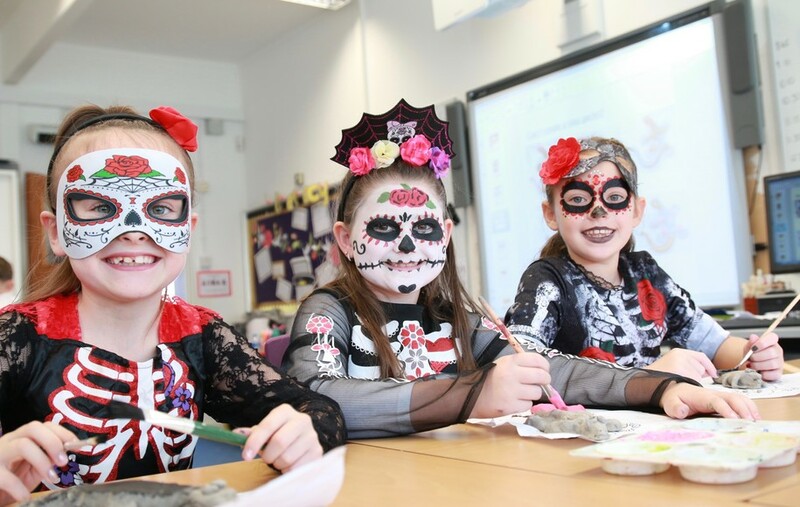 Primary celebrate Día de los Muertos! 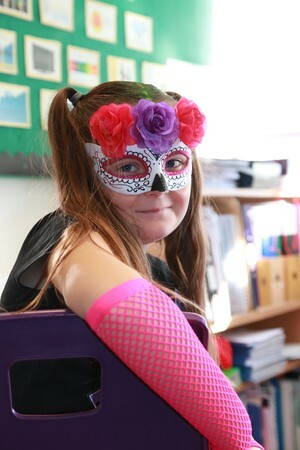 Primary celebrate DÃ­a de los Muertos! During the last week of Term 1, Primary went on a mini-break to Mexico! 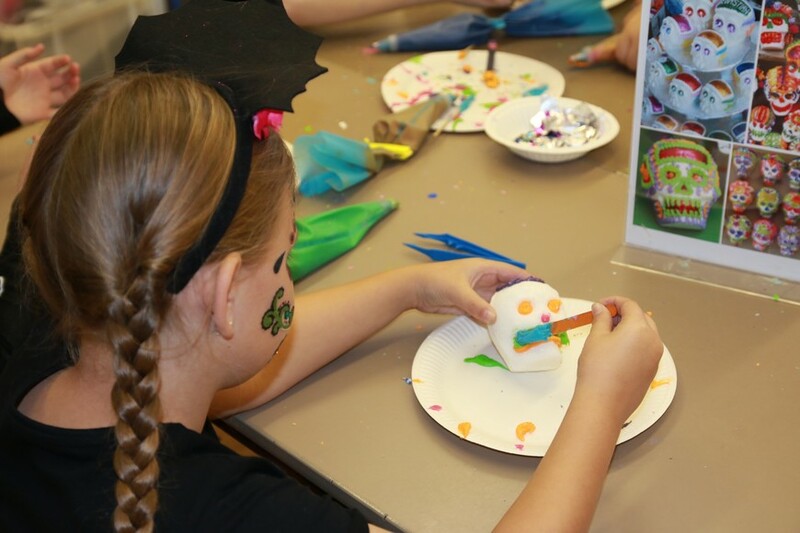 It was an extremely busy week, students enjoyed an array of exciting activities, from making paper marigolds, decorating their own sugar skulls, learning Mexican dance moves, baking bread, watching a Mexican-themed puppet show and creating their own puppets. 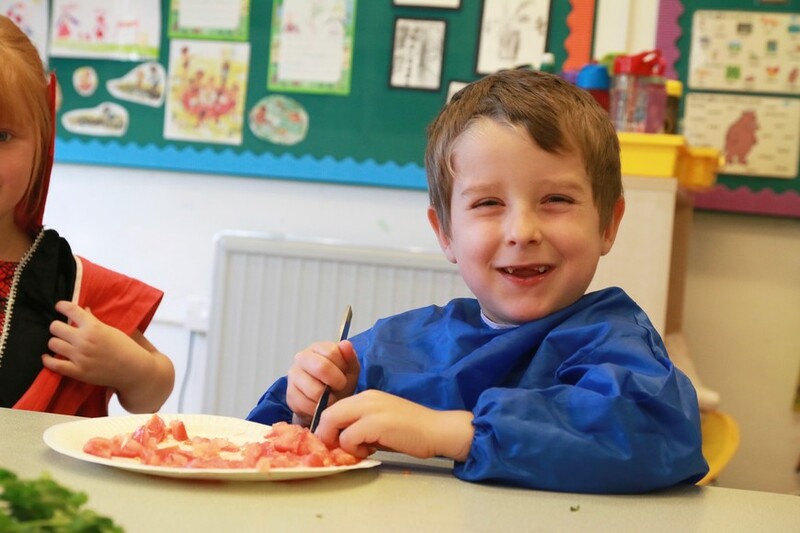 Over the course of the week each class learnt about famous artists such as Frida Khalo, as well as the geography of Mexico and the food of Mexico, with Taco Tuesday being a massive hit and some classes making guacamole and salsa. 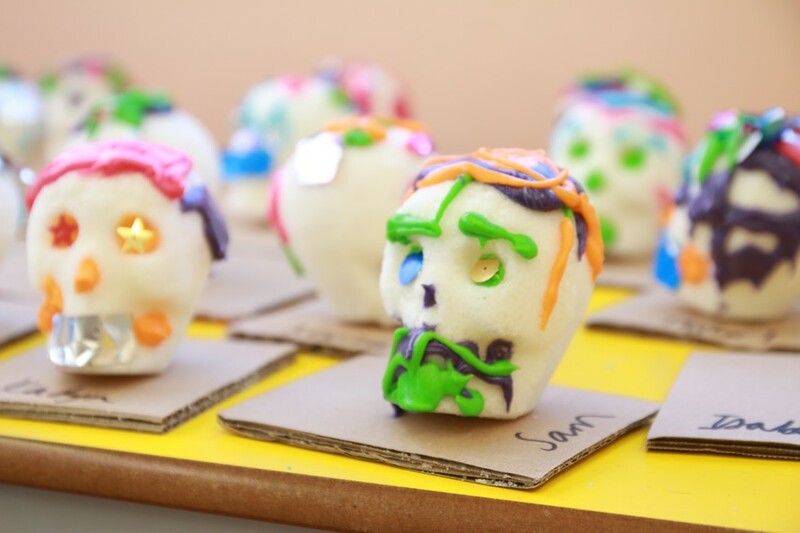 Students also learnt about a traditional 'ofrenda', or 'offering', that Mexicans would create at home for 'Día de los Muertos' or 'Day of the Dead'. 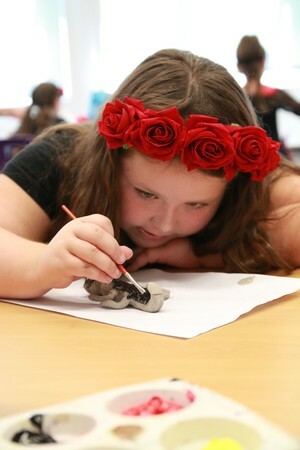 Students spent time during the week creating different items that would go on 'offer' during their 'Day of the Dead' festival. 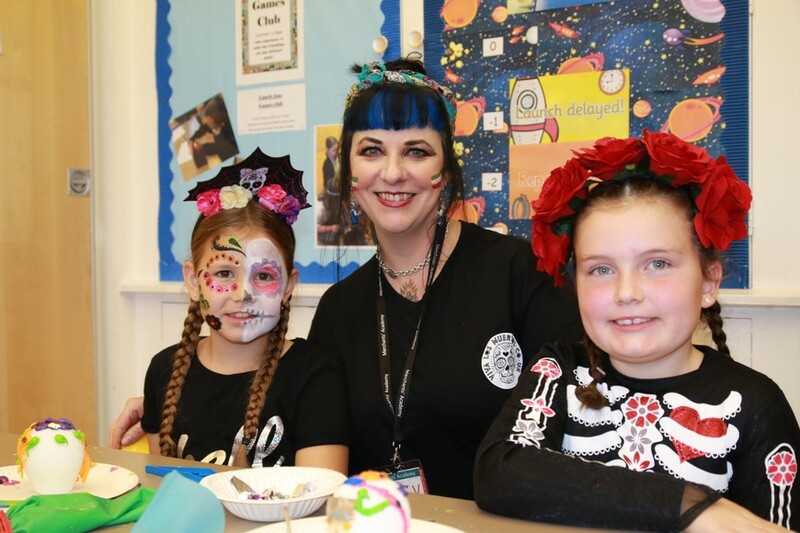 On Thursday, Primary celebrated 'Day of the Dead' and everyone gathered together to see the stunning 'ofrenda' that the students had built along with visiting artists Danielle and Fabiola. Even they agreed it was 'the best one they had ever seen in England'! 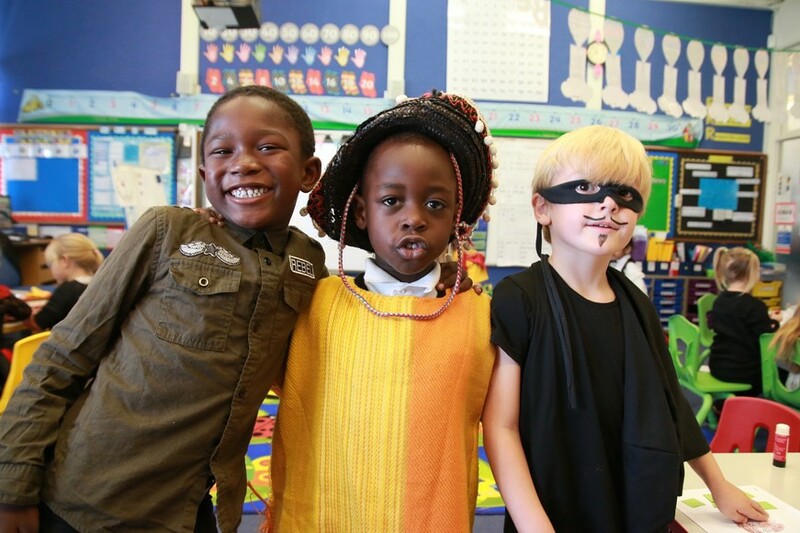 An enormous thank you to all the parents/carers who helped during the week and who also dressed their children in some of the most amazing costumes. A special thank you to the bread makers who had to deal with a group of Year 2s handling flour!